Can a Heating Tune Up Help Prevent Carbon Monoxide Poisoning? When cool weather hits, there is nothing more comforting than feeling the warm heat blowing from your vents. Among the hustle and bustle of fall activities, #1 on your list should be a seasonal HVAC heating tune up. You've heard the horror stories of carbon monoxide (CO) poisoning each heating season, but do you know how your HVAC can be a culprit of emitting this odorless, tasteless, clear gas? First and foremost, if you have a gas furnace, it is crucial that you have a CO detector installed in your home. While these detectors may not be sensitive enough to catch very low levels of the gas, they can provide an early warning to you and your family in the event of a significant and hazardous leak. 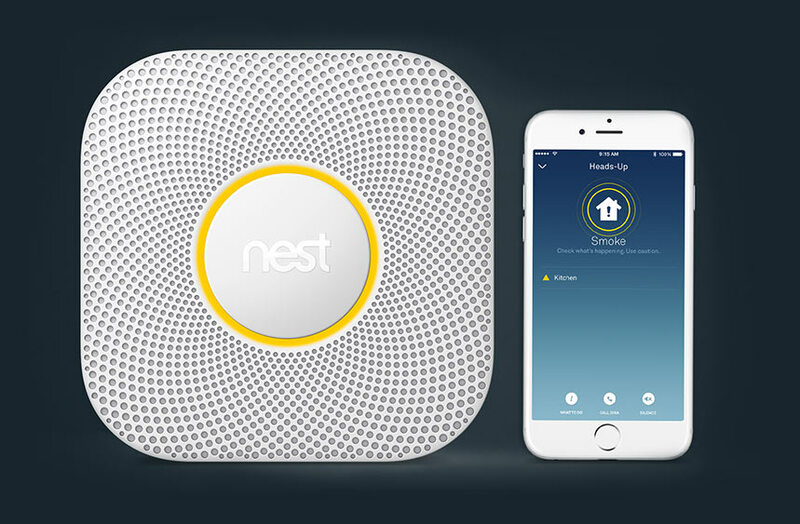 New technological advances, such as the Nest Protect, even offer smoke/CO detectors that will connect with your Nest thermostat, and shut the furnace down in the event of a positive CO reading. Plus, you receive a notification on your phone of any concerning readings. 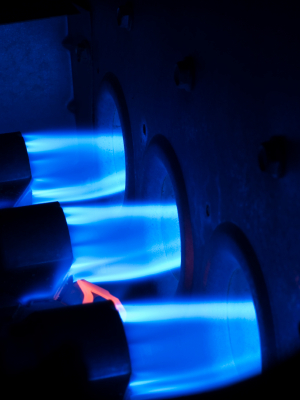 Simply put, gas furnaces contain a heat exchanger which is a series of tubes or coils that actually heat the air. The actual combustion process, where the gas is heated inside the coils, is separate from the breathable air that is blown over the hot coils and into your home. However, cracks in your heat exchanger can occur from the constant expanding and contracting of the heated then cooled metal. The seal between the heated interior coils and the breathable air must be tight, and when this fails, can pose a hazard. A single scheduled appointment is ideal to keeping your home comfortable, your utility costs down, and your family safe from potential hazards. You hear horror stories of carbon monoxide leaking into homes, and in worst cases, families being poisoned by the color and odorless gas. A qualified and professional HVAC company will always include a heating safety inspection, which provides video inspection of the heat exchanger in your gas furnace. This inspection checks for damager or cracks in the heat exchanger which may pose a potential area of concern. An "out of site, out of mind" mentality is not one to take with your heating system. Don’t be fooled by companies who offer a low-cost heating tune up, but do nothing more than change the air filter. A video safety inspection is crucial to your safety. Cleaning and checking of all electrical and moving components of your heating unit are a must. Verifying air flow and temperature will assure that your energy bills are at their lowest and comfort is at its highest. Remember that while your hvac system may not be broken just yet, a heating tune up can assure that your HVAC system is keeping you warm all season long… breakdown and hazard free! Contact the expert HVAC technicians at Assured Comfort for your seasonal tune up and FREE safety inspection included. Your safety is important to us.